This week features a trio of “newbies” to expedition and adventure cruising. 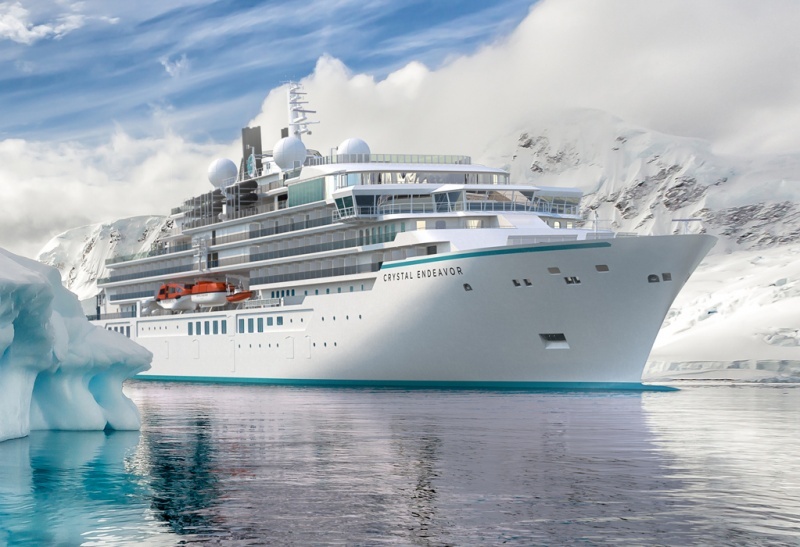 First up, with plans (but not yet orders) for newbuildings, is Arctic Cruise Line of Greenland, with a pair of 200-berth vessels that seem similar in appearance to some of those being built now by Vard in Norway. Second is Churchill Cruises of Winnipeg, who have an agreement with Albatros Travel of Denmark that will see them offer a cruise in each direction between Greenland and Churchill in September 2019. And third is the start-up of Solomon Islands Discovery Cruises out of Honiara.